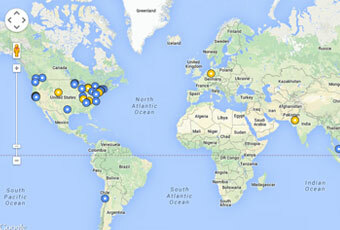 We believe the world needs more creative leaders. IDEO U is an online school where anyone can learn to unlock their creative potential through design thinking and collaboration. 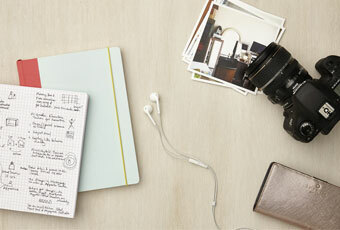 Learn more and enroll in any of their courses at IDEOU.com. 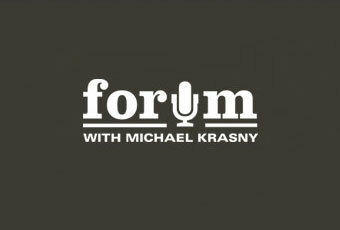 David Kelley joins KQED’s Forum to discuss the importance of cross-collaboration and how everyone can unlock their own creativity. Listen here. Mindsets, methods, case studies and more — Design Kit is IDEO.org’s platform to learn human-centered design, a creative approach to solving the world’s most difficult problems. 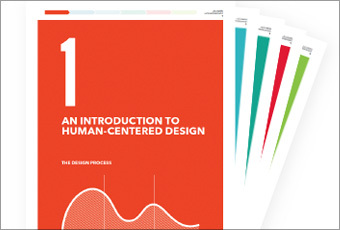 You can also download or purchase The Field Guide to Human-Centered Design via Design Kit here. A directory of schools and programs that use design thinking in the curriculum for K12 students — a resource created by IDEO and the K12 Lab Network at Stanford’s d.school. 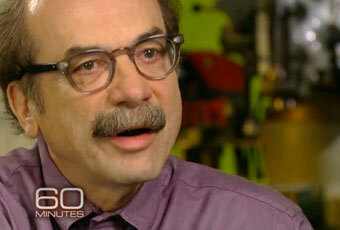 In this segment of 60 Minutes, Charlie Rose visits IDEO and interviews co-founder David Kelley. Rose also discusses the future of design thinking, delves deeper into human-centered design with David in his home, and learns about creative confidence. 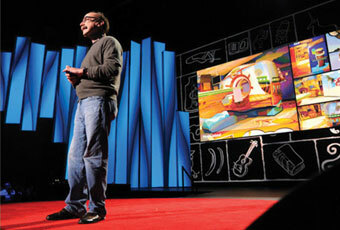 More footage from 60 Minutes’ time at IDEO here. Want a sneak peek at the book? 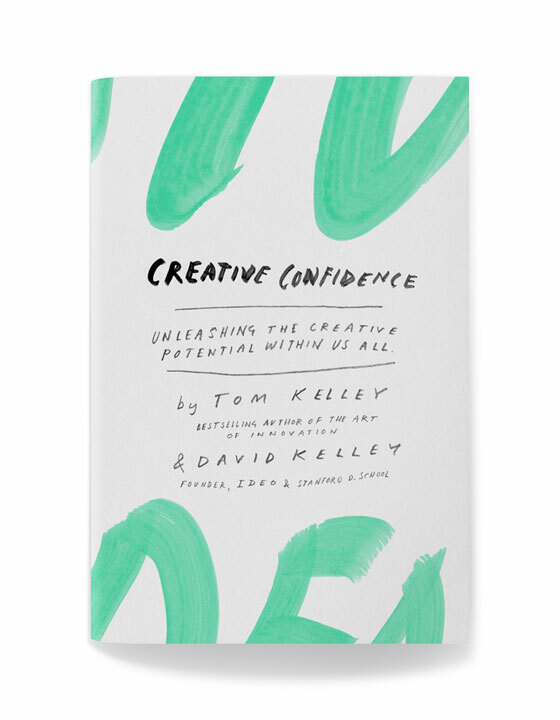 Download the preface and introduction to Creative Confidence here, then order the book today! 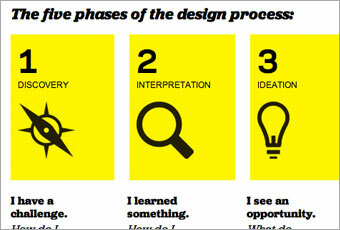 A creative process that helps you design meaningful solutions in the classroom, at your school, and in your community. The Design Thinking for Educators Toolkit provides you with instructions to explore design thinking. Download the full toolkit here. 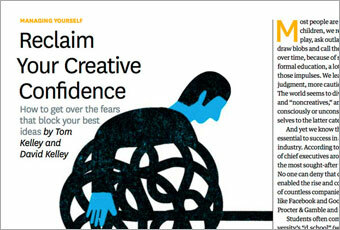 Tom and David Kelley expand on the concept of creative confidence in this issue of the Harvard Business Review magazine. 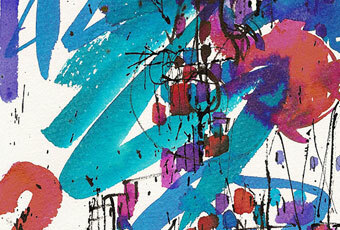 Read “Reclaim Your Creative Confidence.” Available in German here.